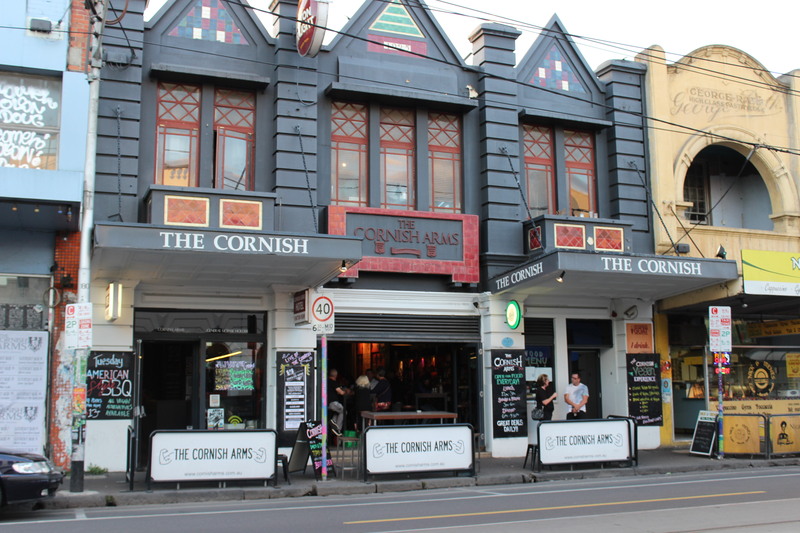 Situated in the musical heart of Brunswick on Sydney road, The Cornish Arms have always supported local live music. 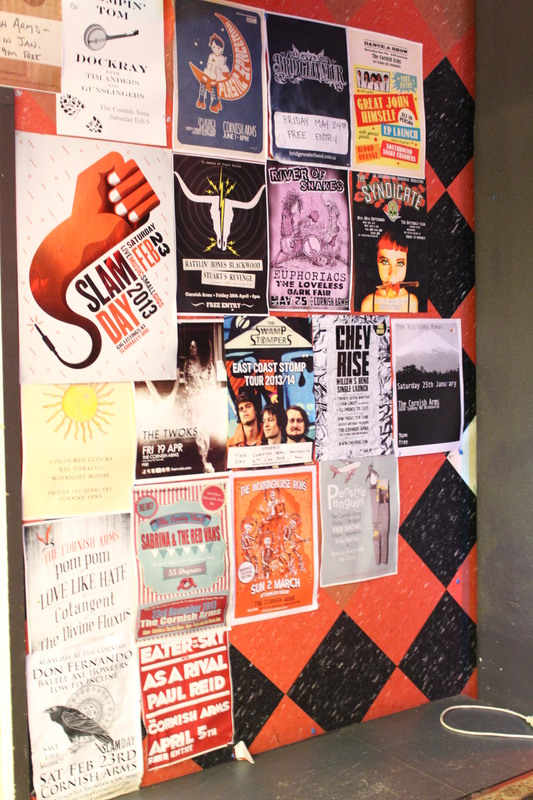 Speaking on behalf of the venue, veteran barman Lachlan Lane explains that over the years, the venue has hosted music ranging from 70s soul/funk, local Melbourne grunge, DJs, blues, etc. 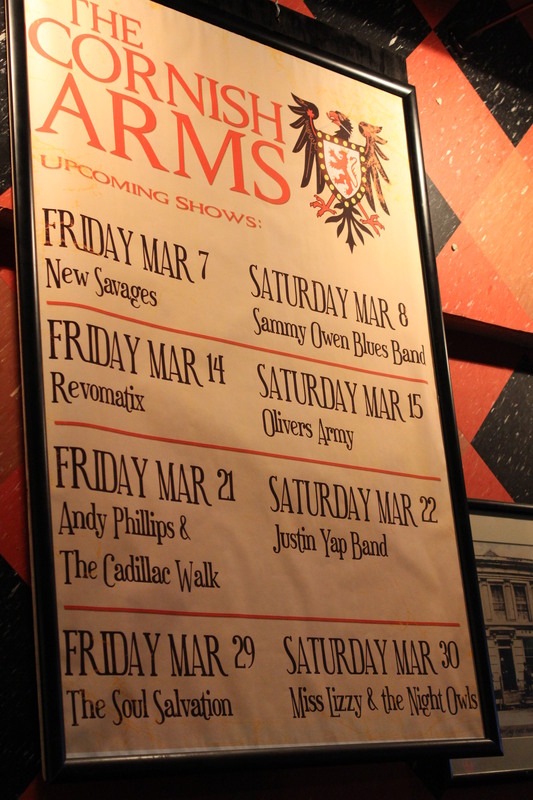 but these days you’ll find more acoustic acts with afew rock bands thrown in the mix as well. 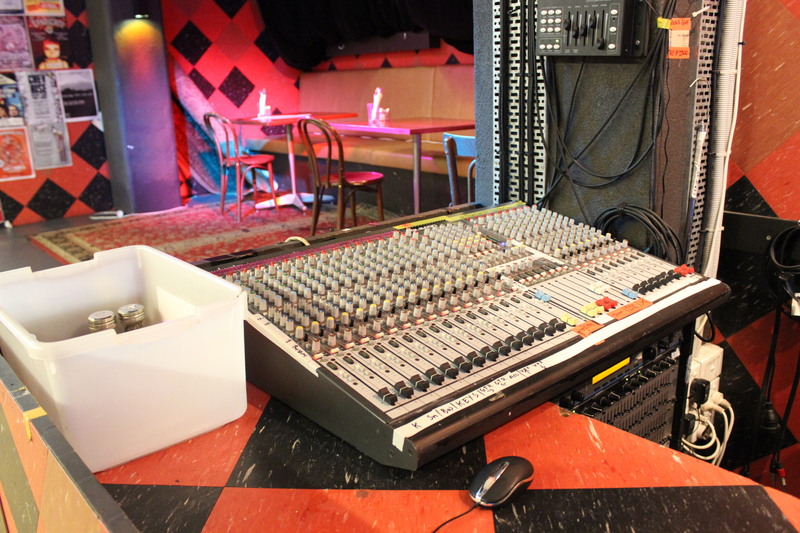 The venue complements its music reputation with a focus on good food. People come down for a good feed and stick around for the music acts. You can expect free live music on Fridays and Saturdays, including their Open Mic on Monday nights – a stage I’ve had the pleasure of playing on myself. The Cornish Arms stage sees comedians, first-time music performers, travellers new to the area, etc. From a performer’s perspective it is a delight to play there – perfect amount of fold-back and a well-balanced sound for the audience. Many performers have gone on to bigger things such as ‘Busy Kingdom’ playing the Sydney Road & St Kilda festival in 2014, and even a 70s soul/funk band ‘Electric Empire’ playing the prestigious Glastonbury festival in 2011! Musicians need to be sensitive about adapting their style for the venue or choosing venues with a crowd who appreciates their style.